You may be wondering where the heck I am. I've been posting on another blog. Don't worry, I'll still be posting here. 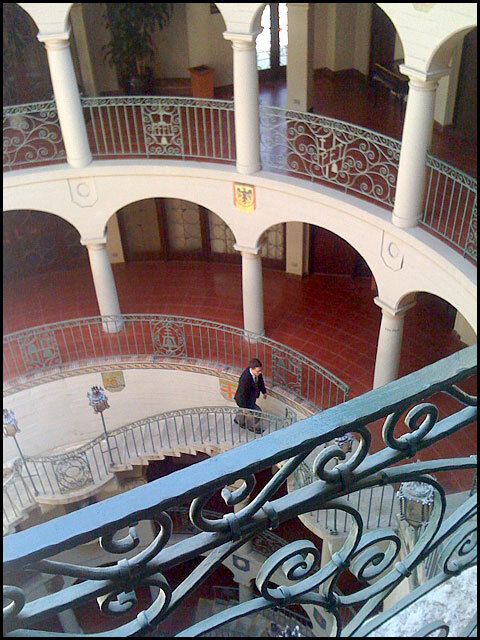 Above: an iPhone snapshot from the Mission Inn, in Riverside, California.